Scale Classic 2017 The annual scale meet held September 8-10 started with a swap meet Friday night. We also had a Saturday night dinner for the first time. We had a great turn out including attendees from Colorado, Arizona and California. ARCC Scale Meet 2016 This years meet was a wonderful success with good weather and lots of great people. Stan Walters came all the way from California and brought a donation of kits etc from GWS. Thanks Stan. And thanks to all who submitted pictures. 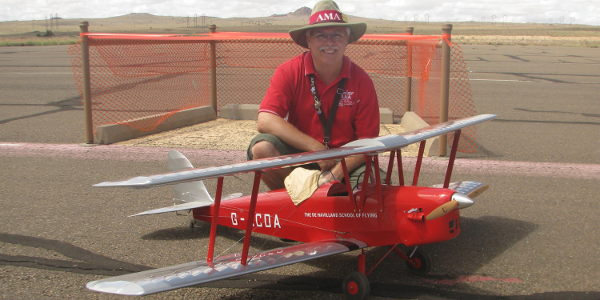 Family Day 2015 On Family Day we invite the public to come out to our field and try their hand at flying a Radio Controlled aircraft. Flyers range from age 8 to 80, or so. The information in this website is subject to change without prior notice. This website is designed to provide general information in regard to the subject matter covered. The reader is cautioned that the Albuquerque Radio Control Club	does not endorse or recommend specific manufacturers. 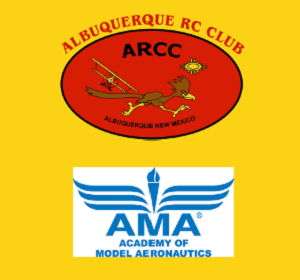 Albuquerque Radio Control Club specifically disclaims any intention or duty to update the information presented herein; although, it may elect to do so from time to time.